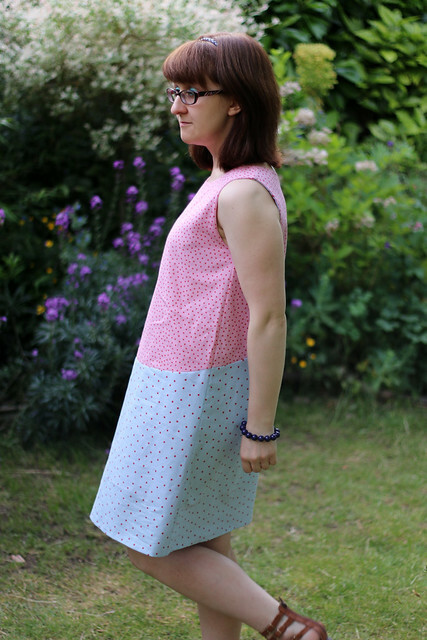 I’m very happy to announce that my first pattern, the Lou Lou Dress, is now available in my Etsy shop. 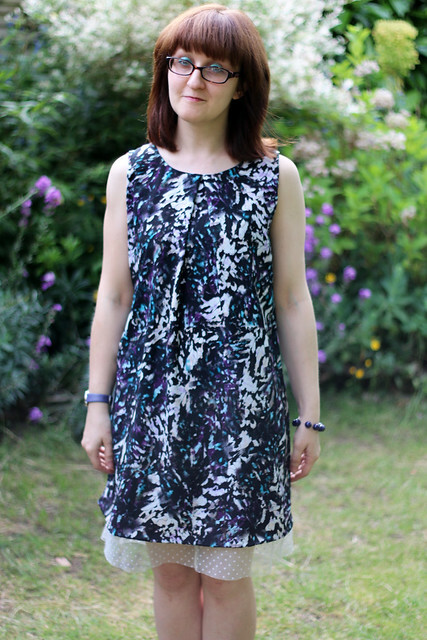 Lou Lou is a short, sleeveless, A-line dress with a twist. The pattern is designed for light-weight woven fabrics with lots of drape, e.g. silk, rayon, polyester, lace, or light-weight cottons. The pattern comes in eight different sizes. The PDF pattern includes a version for home printing on A4 or US letter paper, and a copy shop version that can be printed with a large format printer. The dress is fully lined. Versions A and B feature a decorative band across the hem of the lining, which can be made in a contrast fabric, perfect for a small fragment of a precious fabric from your stash. 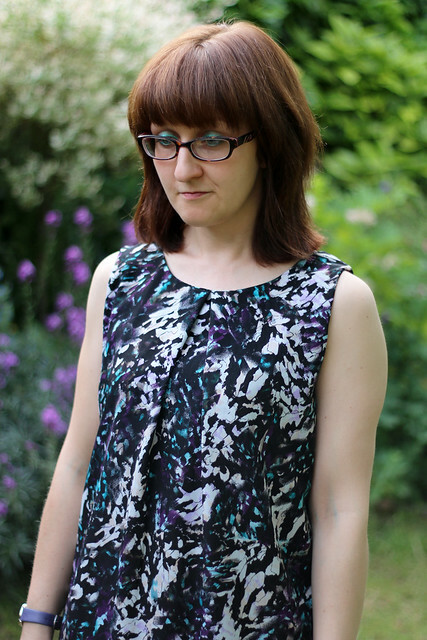 Version B features an inverted box pleat at the front neckline, creating additional fullness. 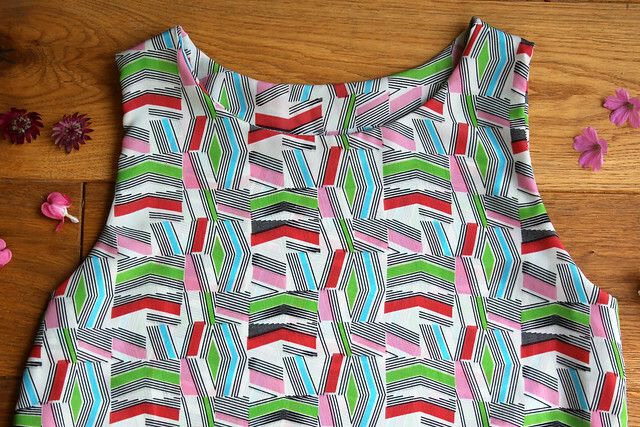 Version C features a curved contrast panel on the front and back of the dress, ideal for colour blocking. On Version C, the decorative band is omitted from the lining hem, meaning that the lining is not visible when the dress is worn. Lou Lou is a relatively simple make, which can easily be made in an afternoon. 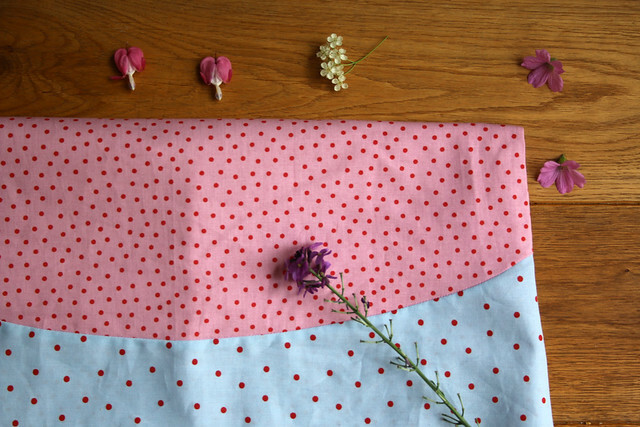 Intermediate sewists will whip it up in no time. 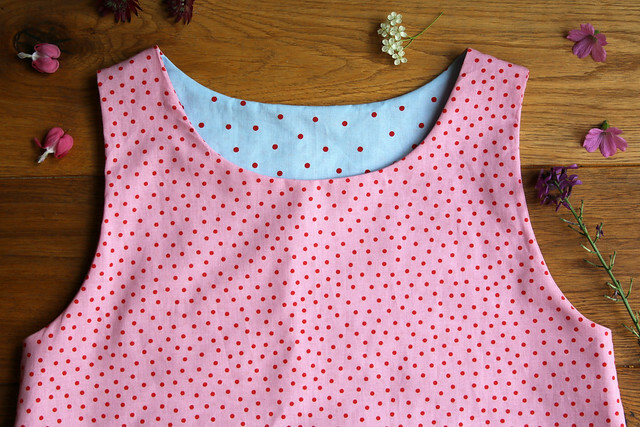 Beginners may need to take a little more time with the curved centre seam on Version C, and attaching the dress to the lining at the neckline and armholes. 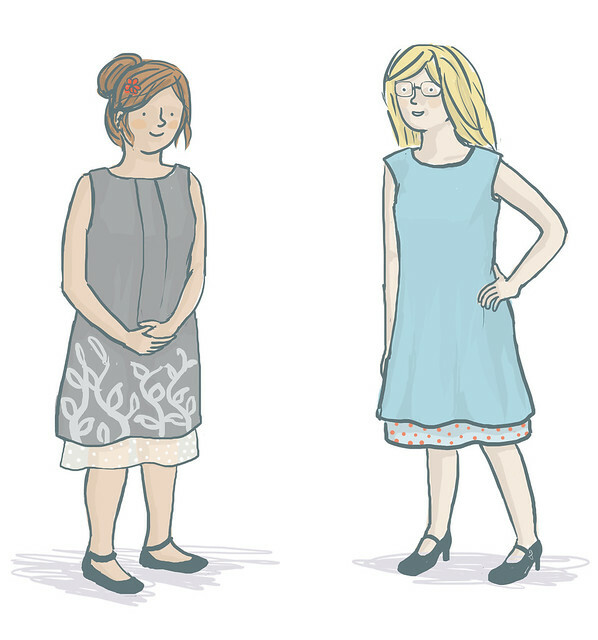 I’ve been lucky enough to receive review copies of a couple of indie patterns recently and would love to return the favour, and see your Lou Lou dresses. 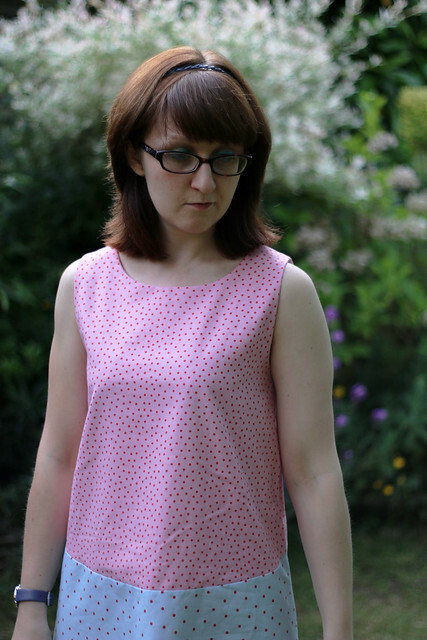 If you’d like a free copy of the pattern for review please leave a comment below letting me know that you’re interested. The only criteria for entering the giveaway are that you have a blog and agree to post an honest review of the Lou Lou Dress during 2015. 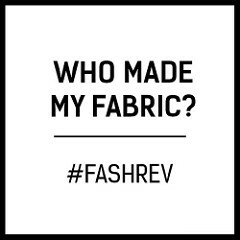 Leave your comment by midnight (UK time) Sunday 05th July, and I’ll choose approximately ten bloggers (dependent on level of interest) to receive the pattern. If your email address isn’t easily accessible by clicking through to your blog or profile, then please include it in your comment. 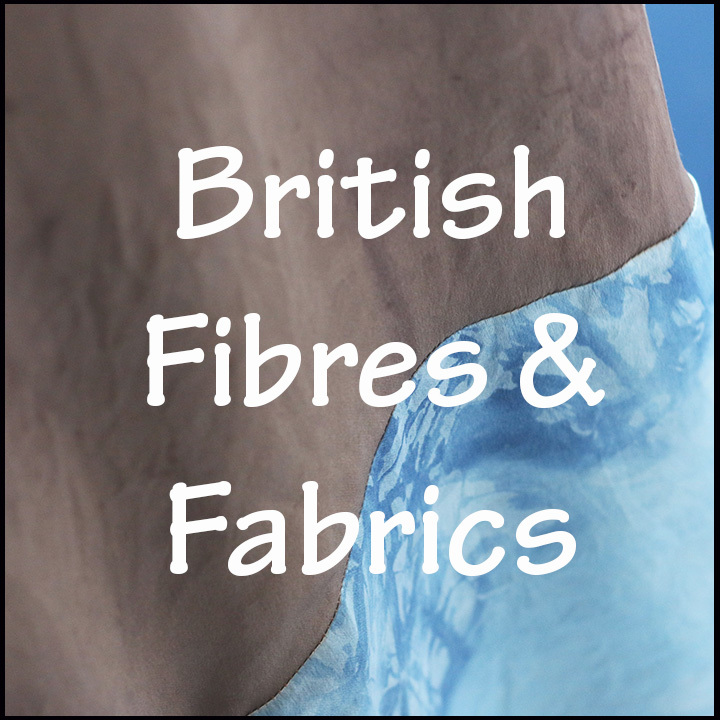 You can read more about the file contents, dress sizing and fabric requirements on the product page. 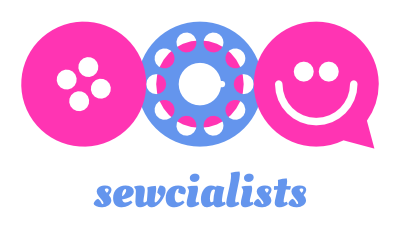 I want to say a massive thank you to my pattern testers. 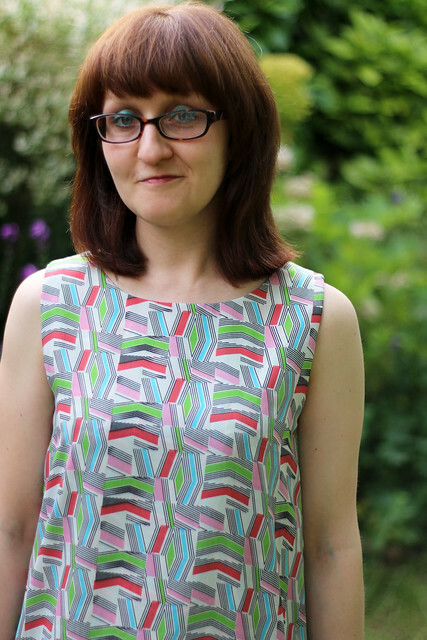 Everyone’s help was hugely appreciated and made a big difference to the final pattern, but I must particularly thank Jana for her amazing feedback (check out her blog, including Jana’s project to sew garments from her huge collection of vintage Burda magazines). 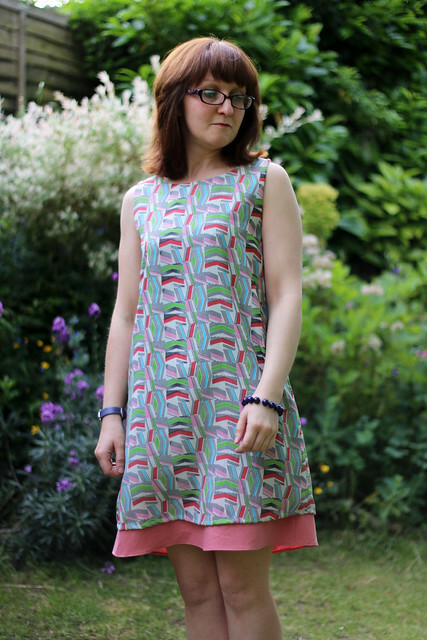 You may recall that the Lou Lou dress was originally submitted to the Monthly Stitch’s Project Indie competition last year, but it has gone through quite a bit of change since then. The Lou Lou dresses pictured are all Size A, without modification. Versions A and B are made in polyester. Version C is made in light-weight cotton from Ikea. The pattern illustration is by Sarah Ray. Wow congratulations, this is such an achievement and I love the pattern. Haha, in case it wasn’t clear I would also love to review the pattern! Congratulations Such a cute pattern! 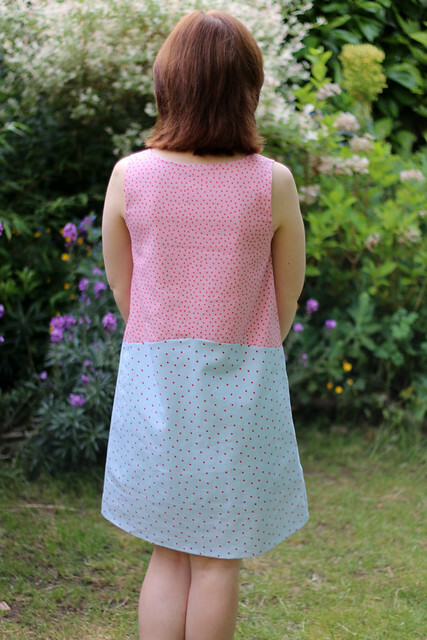 I really would love to review this pattern – I can think of so many different fabric combinations!! Congratulations! This is such a great pattern, with three lovely variations. 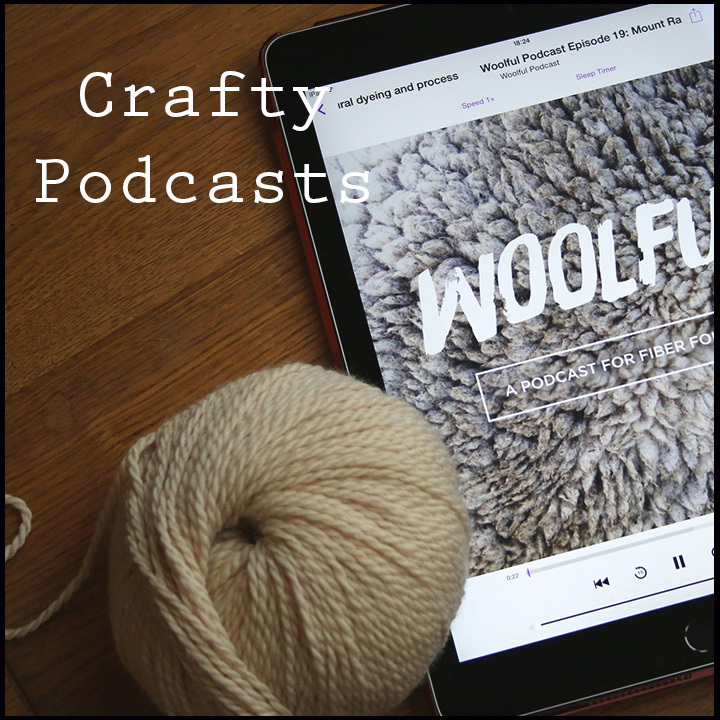 I would love to be considered as part of the giveaway so I can try out your great new pattern. What a fab little dress. I do love to rock a shift, and can totally see this in my work wardrobe. I’d be more than happy to give this a whirl as a pattern tester. Congratulations! It’s a terrific pattern and love the three looks. I’d be thrilled to test the pattern. Fabric choices are running through my head. Haven’t been active with my blog and this will be perfect to get me going again. 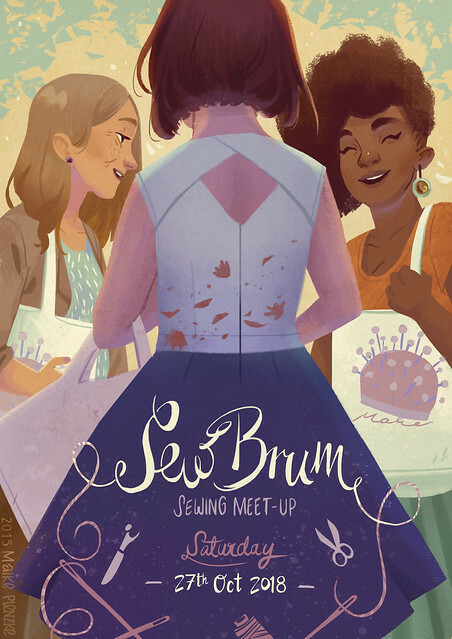 Ive been hoping to make another dress for a while and would love to review this pattern! Congratulations on your first pattern! That’s quite the accomplishment. I would love a chance to review this pattern. I like having that band detail in the lining. Thank you for the chance! What a lovely dress! I am a beginner sewer with a weakness for drapey fabric, so this is the perfect dress for me to try out. The inverted box pleat is particularly pretty. I’d love the chance to review it on my blog http://pastryandpurls.wordpress.com. 🙂 I’m not sure how visible my email address is, so just in case it’s jennifer dot howard86 at gmail dot com. I love this dress and keeping my fingers crossed that I am a lucky winner but if not it is already in my Etsy cart. All your sample dresses are really pretty.